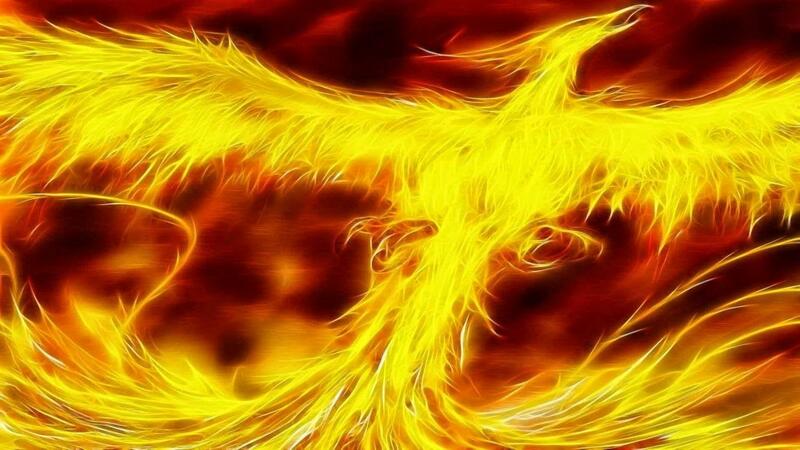 Inferno describes the famous fate of the Phoenix bird - its death and rebirth by fire. It begins with a frenzied build that yields to a moto perpetuo theme of running 16th notes, ducking and dodging and heating up. Eventually, it explodes into a rhythmically charged section, punctuated by col legno strings and a syncopated interplay between brass and winds. The running moto perpetuo idea returns after a sizzling encounter with harmon-muted brass, and proceeds to a massive chorale. From this point until the end, the music swirls and burns as the Phoenix bird is engulfed in an out-of-control blaze of glory.